✩ Life ❣ Beauty ❣ Food ✩: Yay to weekend staycation! Omg, how impromptu can we be!!! Msg PY in the noon (cos Raeann said she miss Alexis) and jio her for a staycation across the custom over the weekend. She agreed within 2 hours, I've just done all the bookings! Wootz! 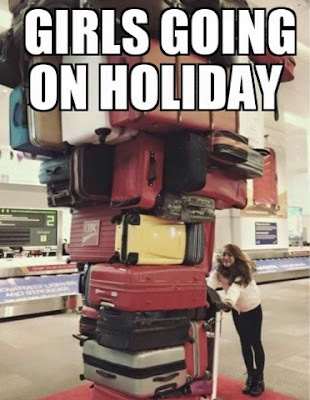 I asked her to pack lidat! Hahahahaha! It's high time we should gather! Don't have the chance to meet my friends after I changed job. Or maybe, after I've a bf!!! Bo bian lor, le' bf loves me so much till he needs to see me everyday. No matter how FAR is he, he will come all the way to me, buy me comfort food, wash clothes (hahaha), etc etc. People might think he's staying nearby only. I appreciate his effort, thank you. 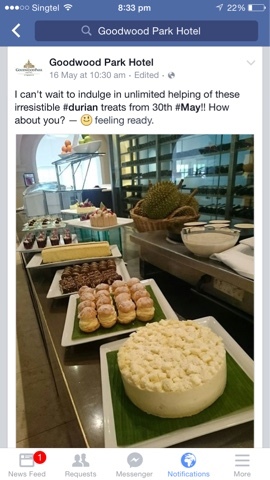 By the way, have you guys heard about the durian dessert buffet at Goodwood Park hotel? 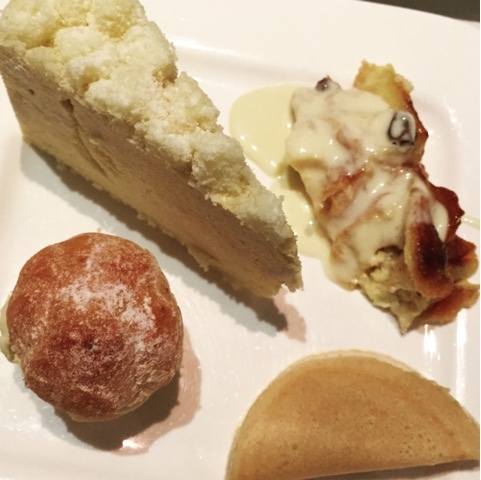 In my most honest and humble opinion, their dessert is popular and good but the buffet is not worth it. Becos you won't be able to eat much. And you will risk getting yourself toothache or diabetes. Then you have to pay more to visit a dentist or doctor. See lah, blame it on my itchy mouth, now I've to go on diet for at least 10 days. Say NO to durian!! !